Usually dispatched within 7 days. Ride a complete lap of the Isle of Man TT Mountain course with TT legend John McGuinness. 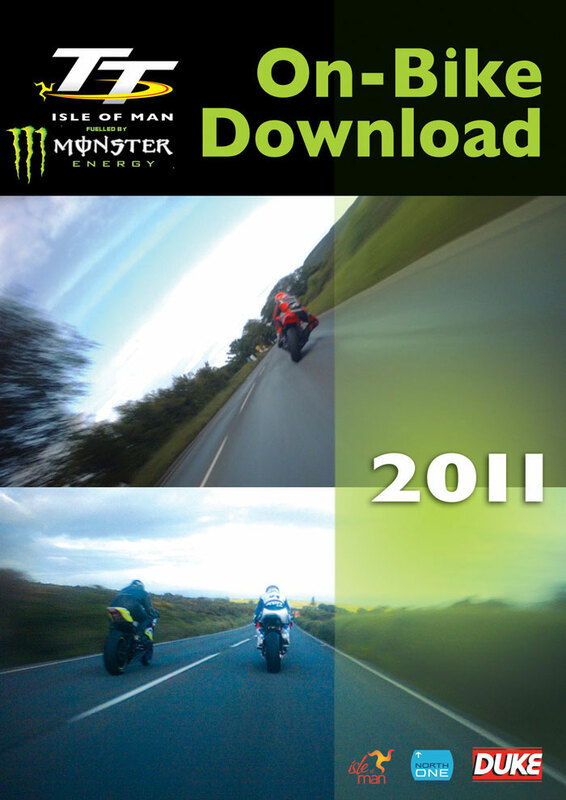 Filmed during the Superbike race in 2011, this is a chance to get the rider's-eye view courtesy of the on-board cameras.